Sometimes when we are in such a hurry that we tend to write wrong spellings. Although it’s completely normal to misspell a word unless and until it causes embarrassment to you. We often wonder that how a letter here and there in a word can completely change the meaning of the sentence and can result in some of the hilarious spelling fails of all time. 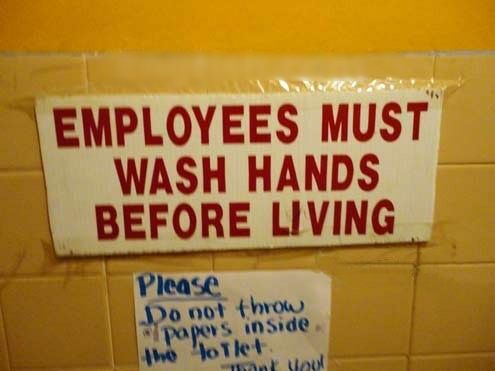 But sometimes these spelling fails can cause huge embarrassment to us, for eg. if you misspell a word on any road signs or news headlines, the people might troll you like anything. 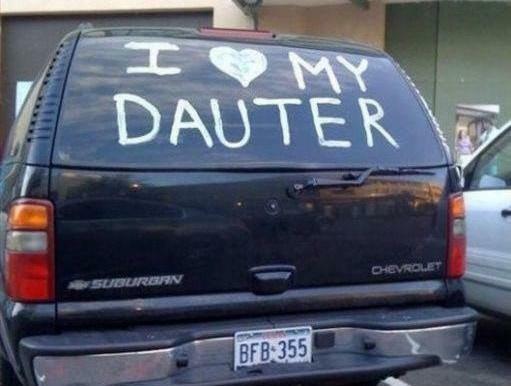 We have collected some of the funniest spelling fails that will make you laugh hard. Read the below misspelt words in the pictures and we are sure that you won’t be able to control your laughter. 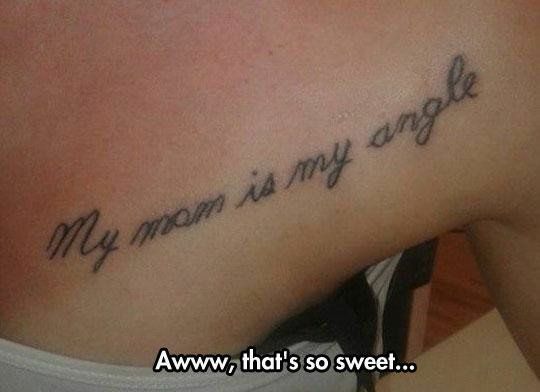 Let’s have a look at these hilarious spelling fails. 1. When there is no gender discrimination in misspelling. 2. If you want to live as an employee of the company, you must learn the art of living. 3. 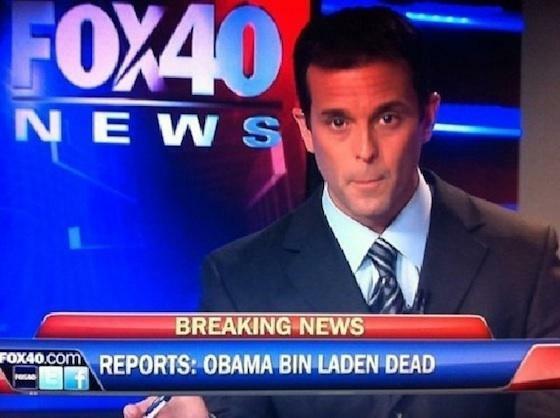 Let’s just not say what’s wrong with the news headline. 4. All drivers might want to ignore that road sign warning. 5. 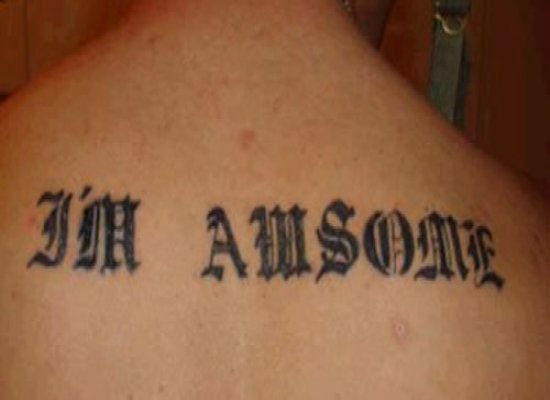 We are sure sir that you are awesome just like your tattoo. 6. 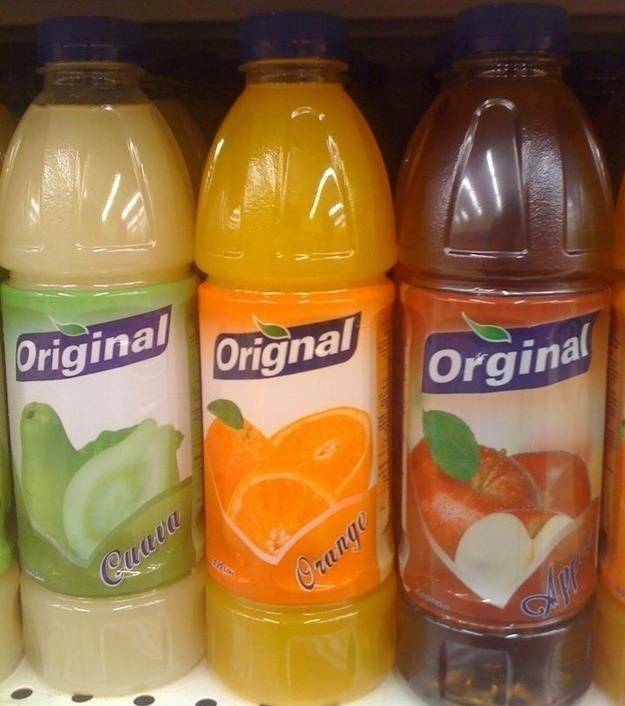 Three flavours and three different spellings of Original, now you decide which one is the best. 7. Her Dad will surely be a Curve. One of the most common spelling fails of all time. 8. Don’t PRAK infront of the private property. 9. 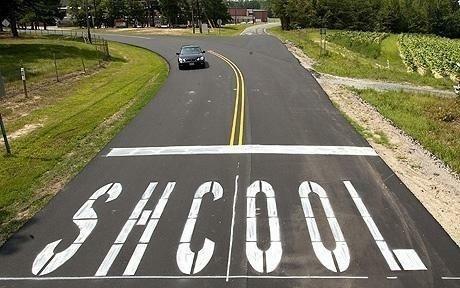 A school is a place where we learn the actual spellings of words. 10. But your daughter might you hate after reading this. 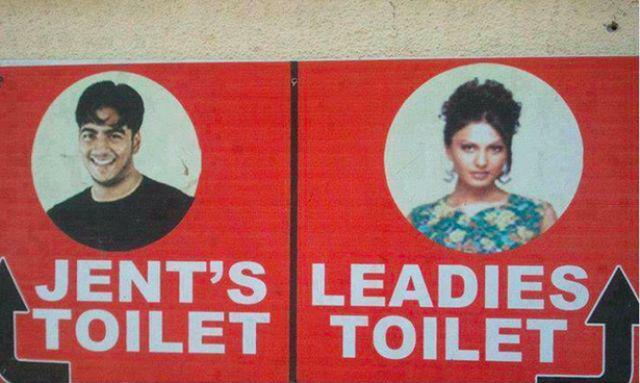 Related: Can You Stop Laughing After Seeing These Funny Signboards In India? 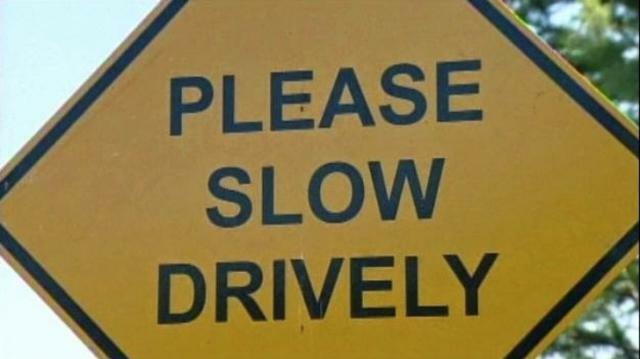 Do let us know if you enjoyed these hilarious spelling fails and laughed hard at these fails? If you really laughed hard, share this post with your friends and loved ones.